Apple executives are now live on stage at the Yerba Buena Arts Center in California, where the company just unveiled the iPhone 5. Retina display: 4-inch (diagonal) widescreen Multi-Touch display, 1136-by-640-pixel resolution at 326 ppi, 44 percent more color saturation, 800:1 contrast ratio, and fingerprint-resistant oleophobic coating on front. Built-in rechargeable lithium-ion battery: 225 hours of standby, 8 hours of LTE, 10 hours of Wi-Fi, 8 hours of 3G, and 10 hours of video. iSight: 8-megapixel, backside flash, hybrid IR filter, five-element lens, sapphire lens, f/2.4 aperture, next-generation ISP, spatial noise reduction, smart filter, better low-light performance, 40 percent faster on photo capture, and HD video recording (1080p) up to 30 frames per second with audio. FaceTime HD camera with 1.2MP photos and HD video (720p) up to 30 frames per second, improved video stability, face detection, FaceTime over cellular, the ability to snap photos while shooting video, etc. Connector: “Lightning” (so…Apple will have Thunderbolt and Lightning), all-digital, 8-signal design, adaptive interface, improved durability and reversible. 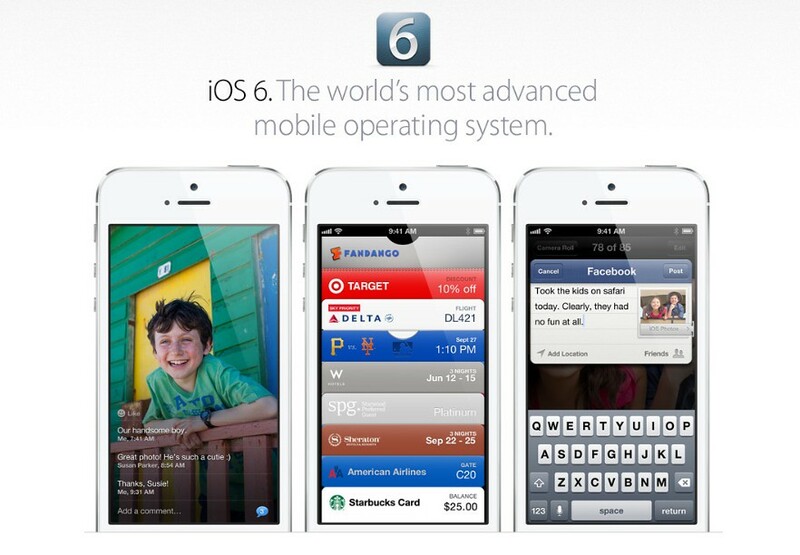 iOS 6: Passbook, GPS, Maps…( iPhone 4S, 4, 3GS, new iPad, iPad 2… upgrade for free to iOS 6). More specs available at Apple’s website. 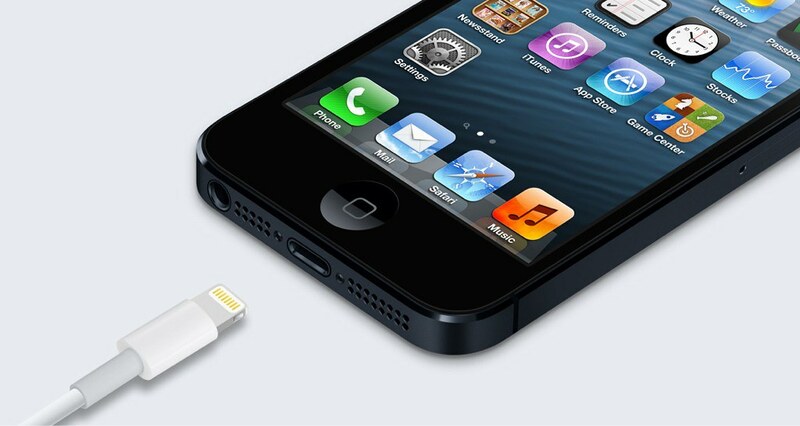 iPhone 5 pre-orders start Sept.14 and ship Sept. 21 starting at $199, iPhone 4S is $99, and iPhone 4 is now free. Stay tuned for more—Limerain is covering Apple’s Sept. 12 media event live.